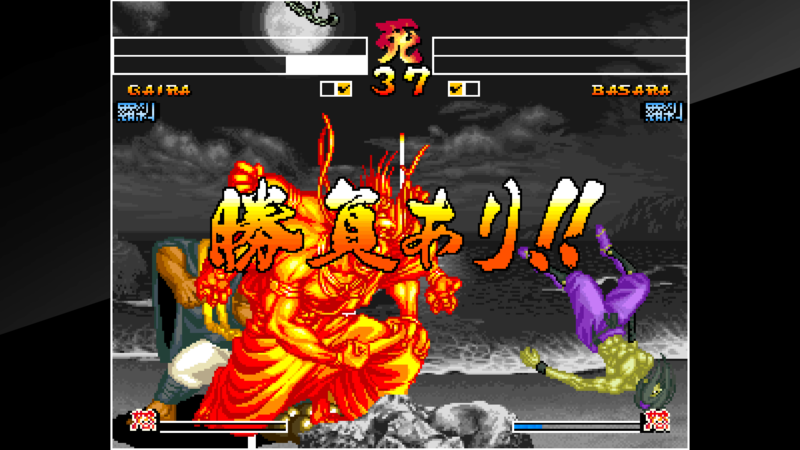 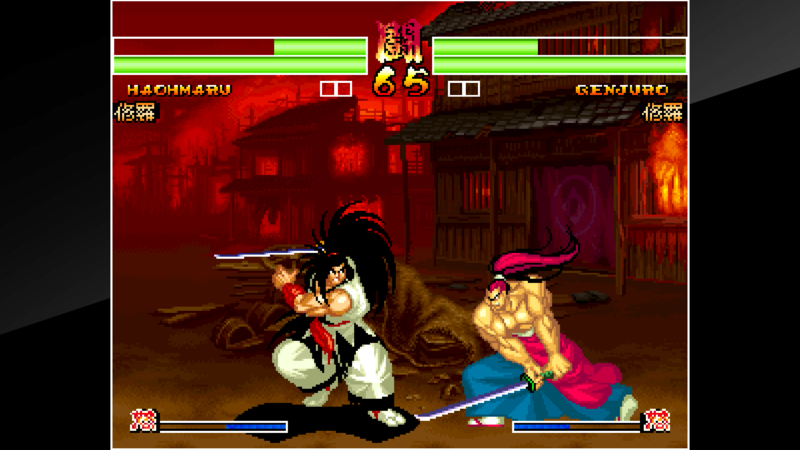 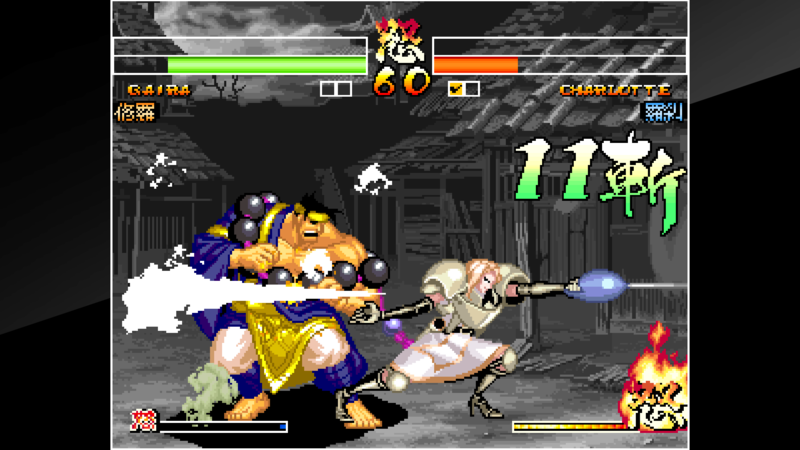 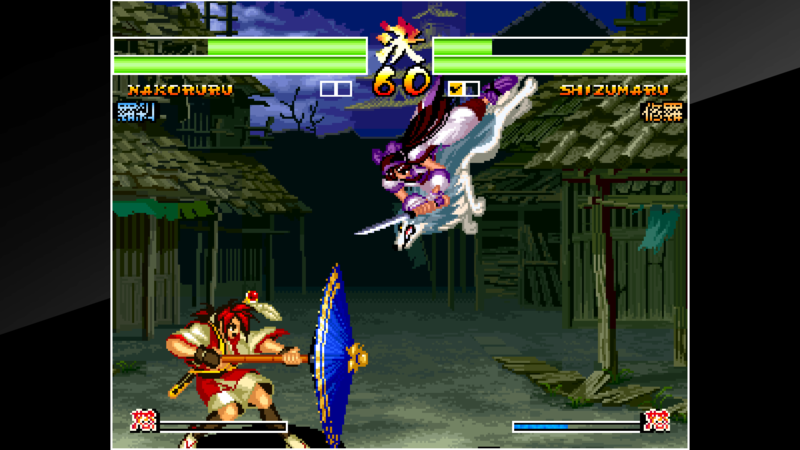 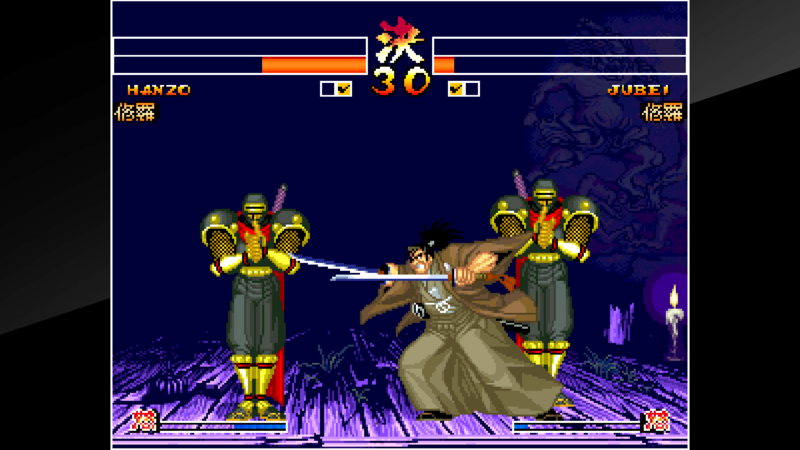 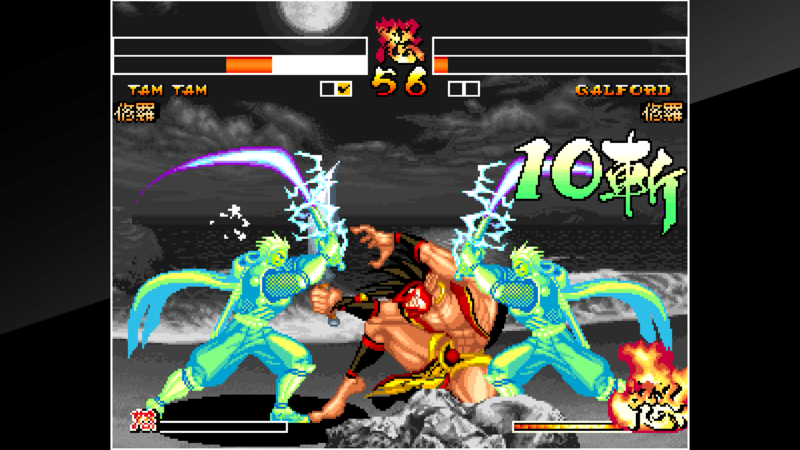 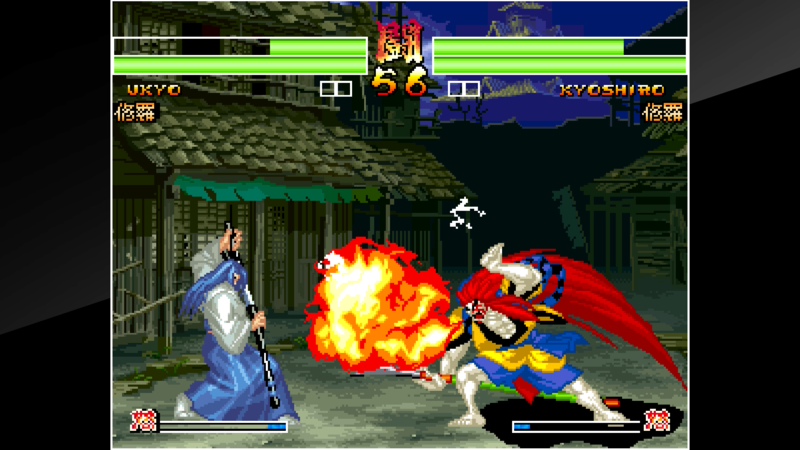 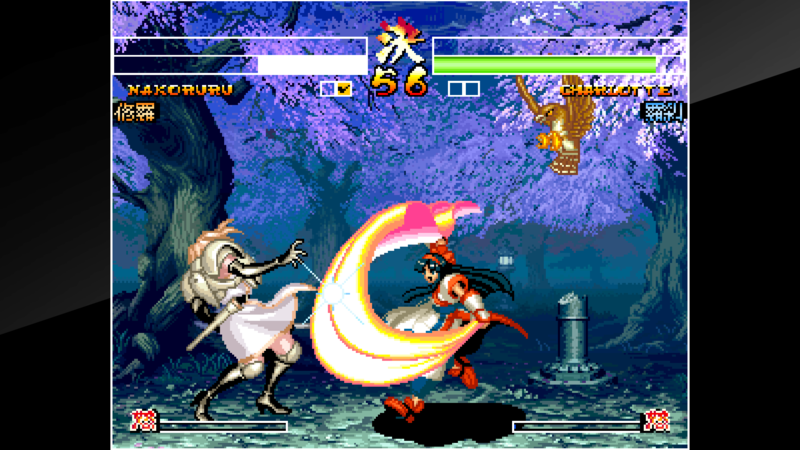 &apos;SAMURAI SHODOWN IV&apos; is a fighting game released by SNK in 1996. 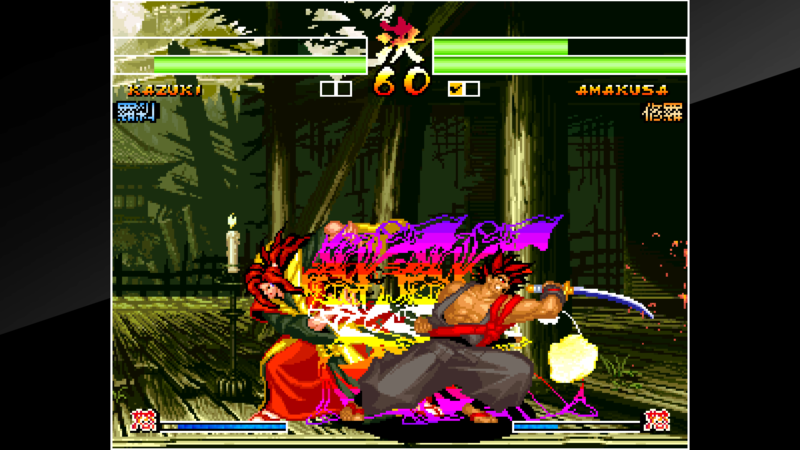 Warriors with their own respective goalsspeculations will challenge Amakusa who has returned to life again, and plans to conquer the modern world. 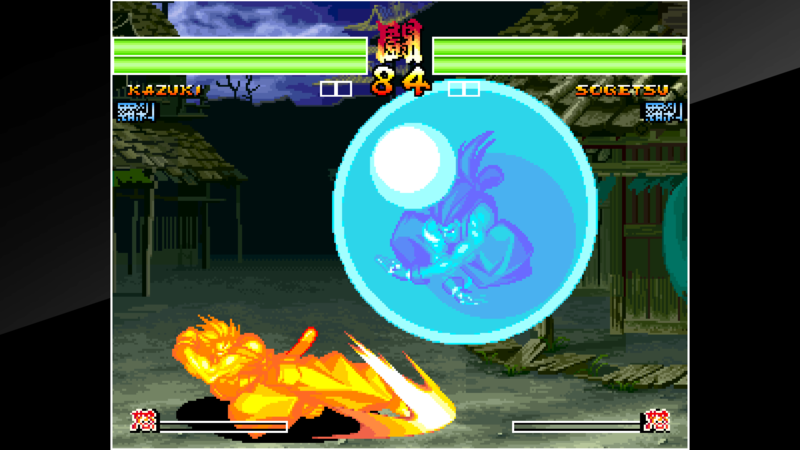 Attacks using the “Anger Gauge” can lead to unexpected outcomes and make battles even more intense!